We are proud to be the presenting sponsor for the Achieve Foundation’s 15th Annual NEWSTEAD 5K on September 16th. 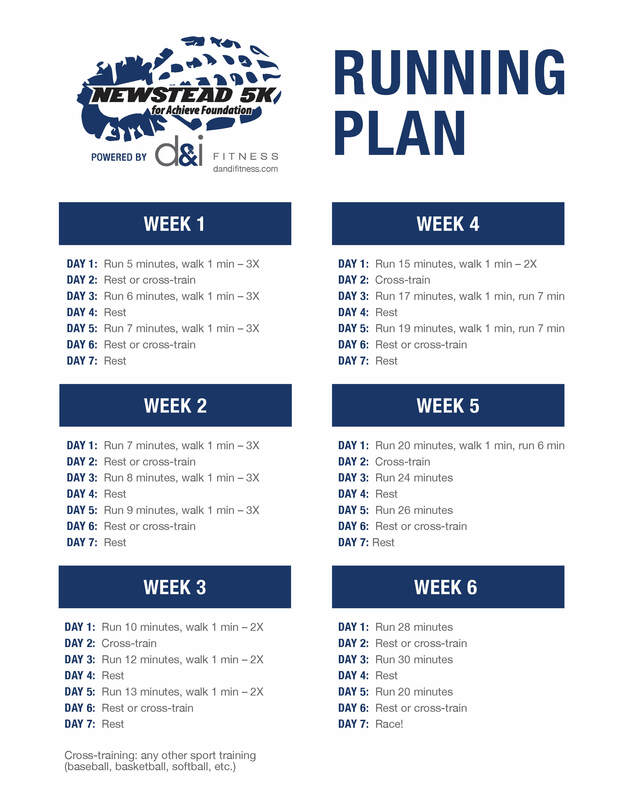 Why not use the summer months for your family to train together with our running plan! Sign Up for the Newstead 5k!